The newest POP! 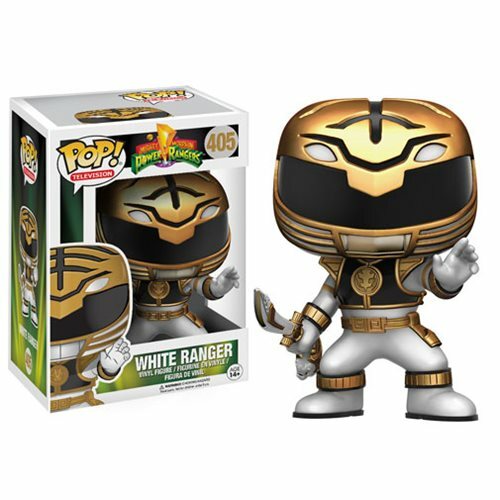 vinyl series of the Mighty Morphin Power Rangers features White Ranger in a unique action pose! This POP! figure stands about 3 3/4” tall and feature the fan-favorite stylized design. Window box packaging.